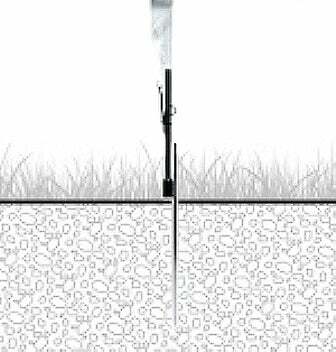 • 10ft Feather Flag Pole + Ground Stake Kit. • Inserts directly into the ground as a sturdy base for your feather flag. • Includes Flag Pole, Bungee Cord and FREE Carrying Bag!